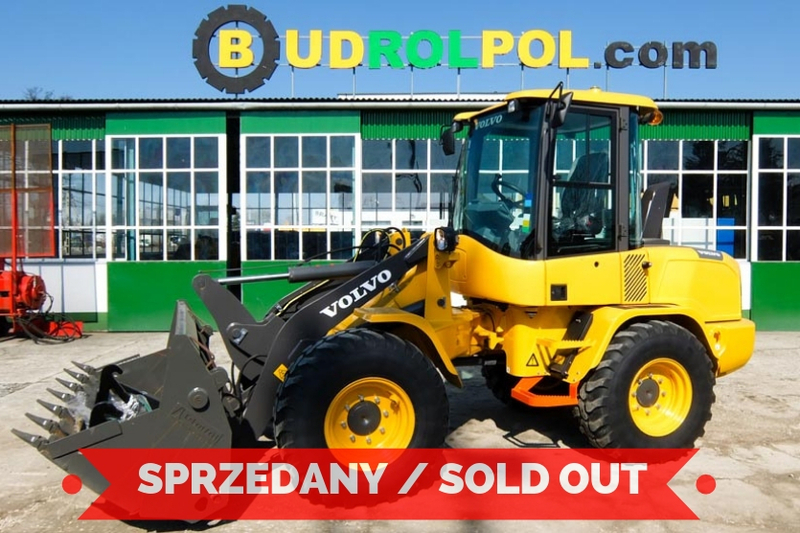 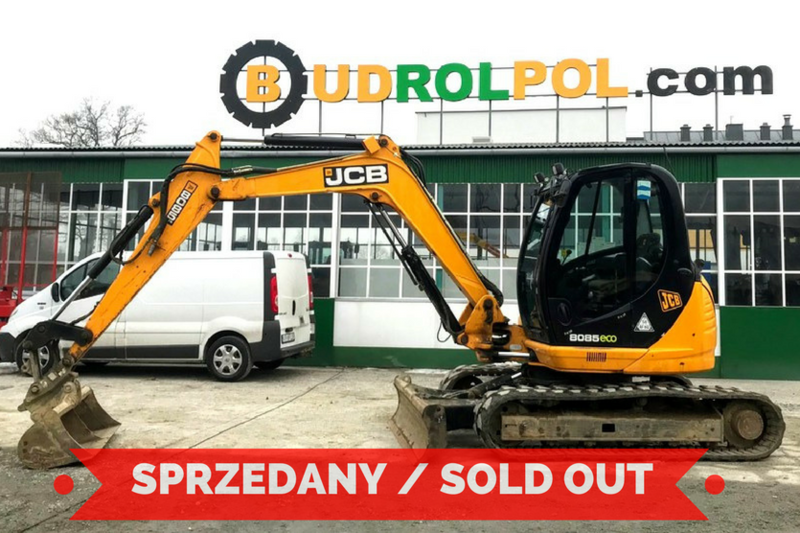 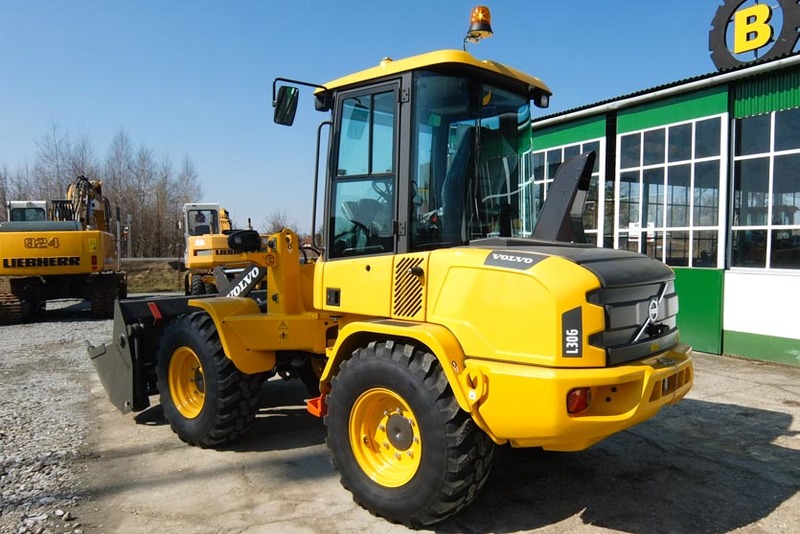 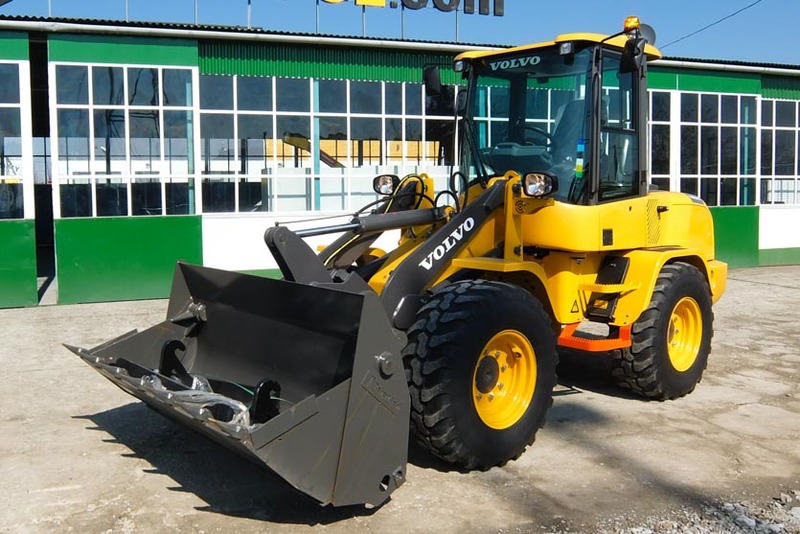 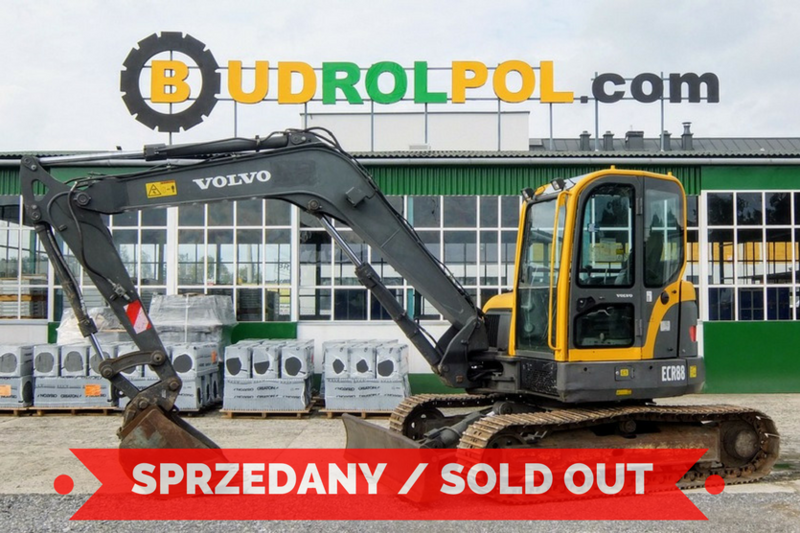 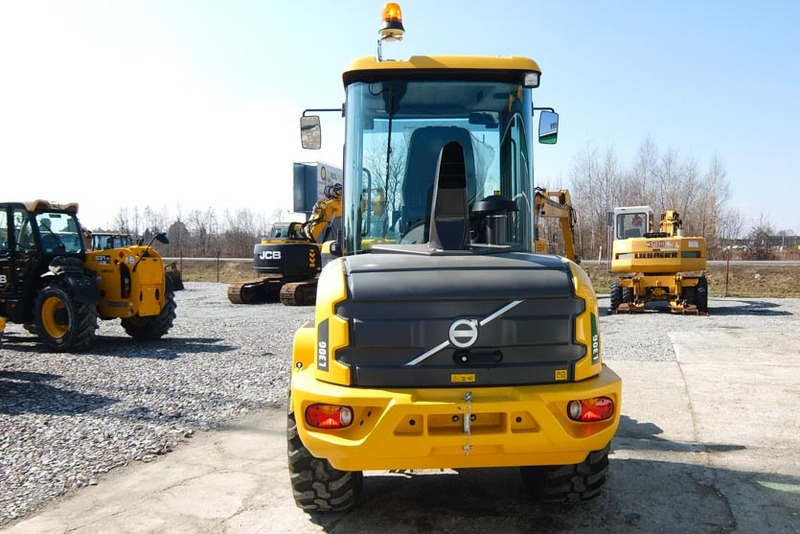 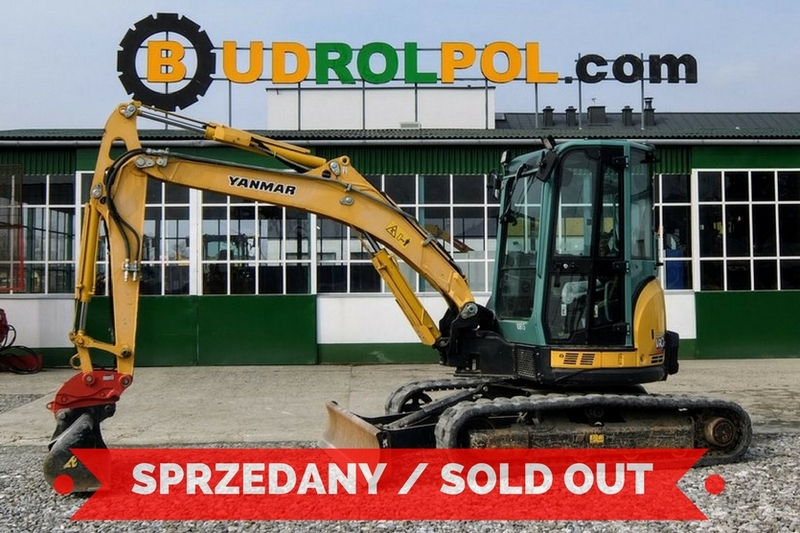 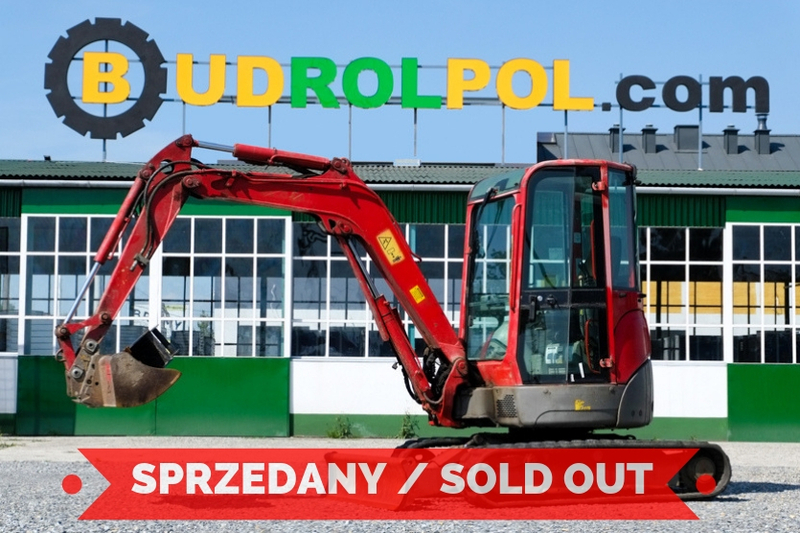 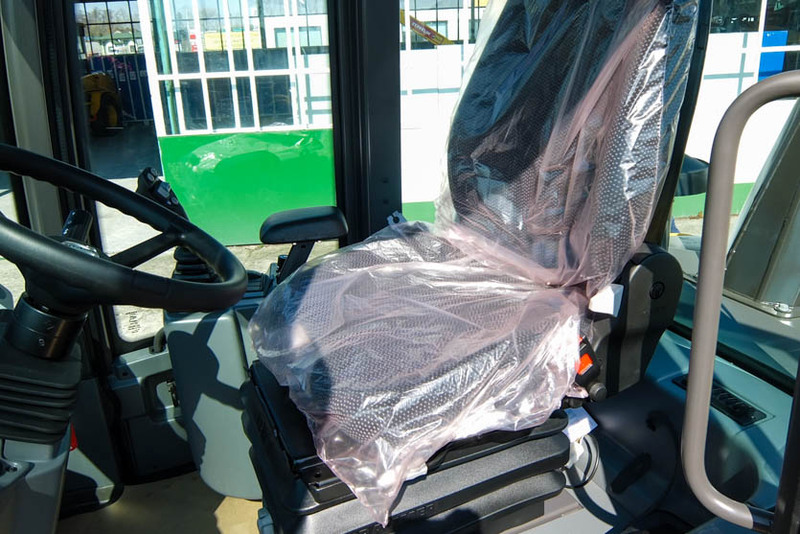 Taking into account the satisfaction and comfort of our customers, using the services of professional of transport companies, we offer support for the transport of machines and vehicles purchased from us, anywhere in Poland, Europe and in the world. 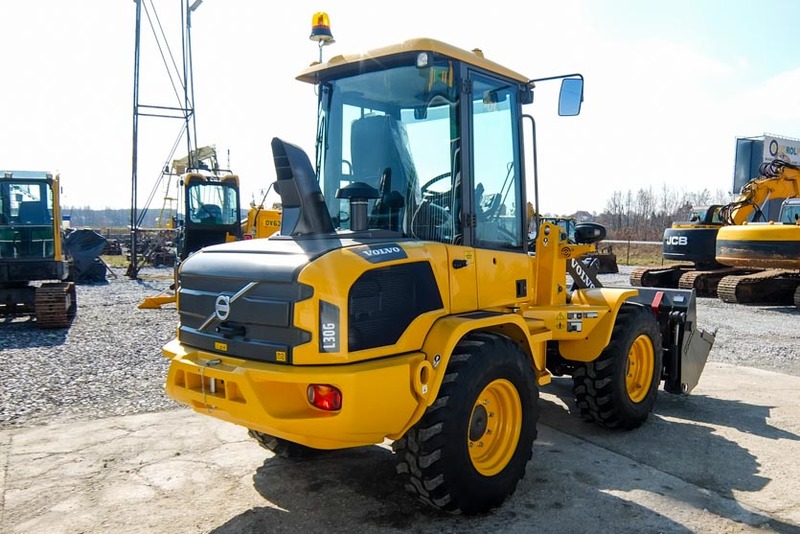 According to his/her wish, each customer has the opportunity to verify the technical condition and equipment of the machines and vehicles offered by us, by his/her service provider or vehicle inspection stance. 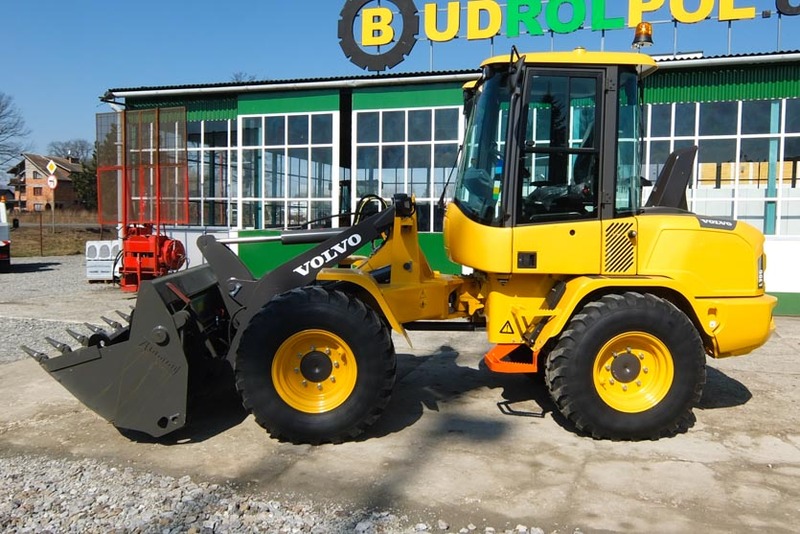 Due to the cooperation with leasing and credit companies, we can offer our customers the necessary support in obtaining credit or entering into a leasing contract.